The ATOPACK DOLPHIN JVIC System by Joyetech is an All In One System utilizing a refillable cartridge system to fill up on your favorite vapor juice. The Dolphin is run on a integrated internal 2100 mah battery which can be re-charged via the Micro USB Charging Port and cable that comes included. 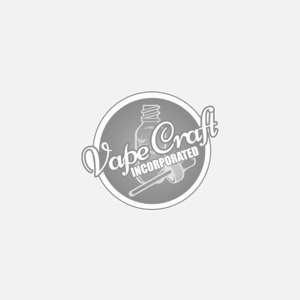 Along with the new JVIC (Juice Vertical Injection Coil) system and the large 6mL that is available for both Direct Lung and Mouth to Lung vaping styles. This Dolphin vape mod by Joyetech is truly a versatile rig that will fit all your needs and more as it is truly an all in one starter kit and all controlled with a single button control interface which leaves no questions.